Hamid & Sons was established in 1989. Registered under the Housing and Development Board of Singapore and accredited by RADAC, Hamid & Sons Interior Design have a portfolio with a long list of satisfied customers and their successfully renovated homes. 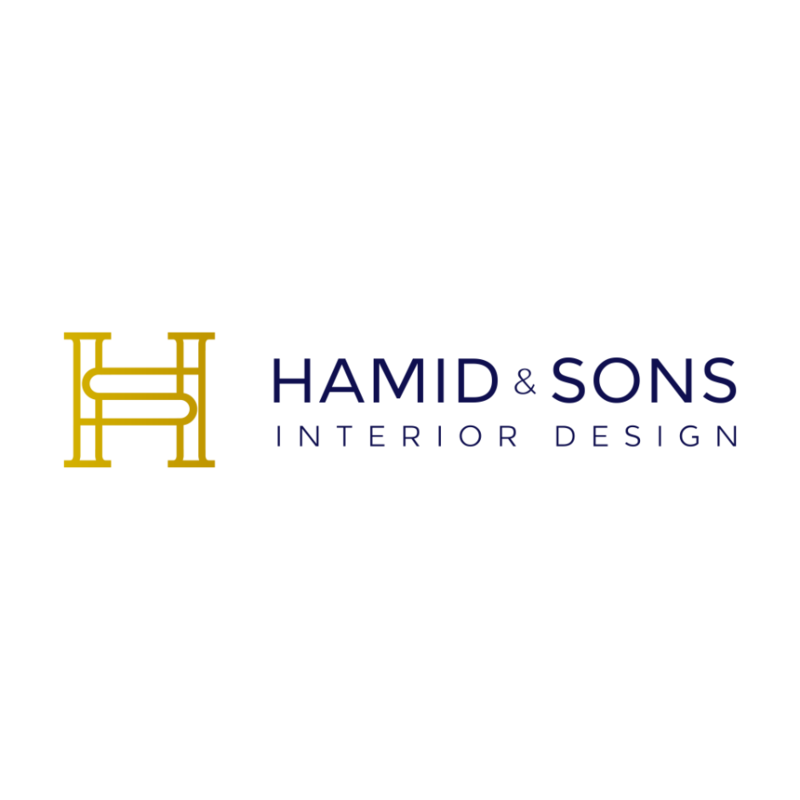 With a wide range of products and services to choose from, Hamid & Sons Interior Design have an extensive network of a few branches strategically located all across Singapore for convenient accessibility. Hamid & Sons Interior Design provide interior design, space planning. 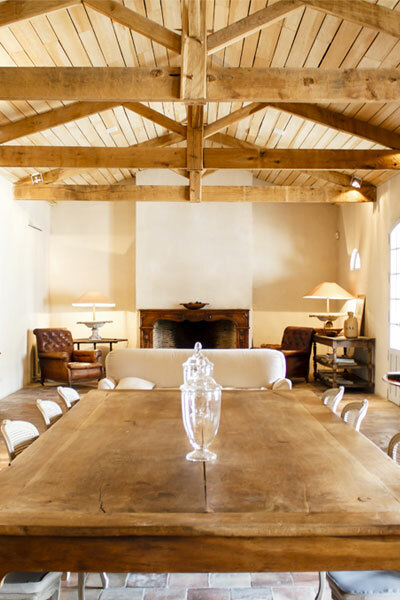 We provide professional interior design ideas to individual houses and work closely to our customers to understand their needs and wants in order to make their dream home come true. We have a group of experienced & well-trained workers, whom all obtained a skill certificate in their individual trade. We conduct training for our workers to provide consistency in our products, and refreshing our workers on the latest designs. We use good quality solid plywood & lamination to tailor out beautiful and high quality cabinets for your home. We provide our customers 2 year warranty period on all our workmanship and carpentry items. We react fast towards any defects in order not to disturb our customers normal day schedule. We work with several banks to provide you the best interest rate in town. We will also assist you in applying the loan, and submit all required documents if needed. We have a set of payment terms and progressive payment to make sure your interest are being safeguarded throughout the renovation.